Jan Egil Eide is the judge for our next trials! 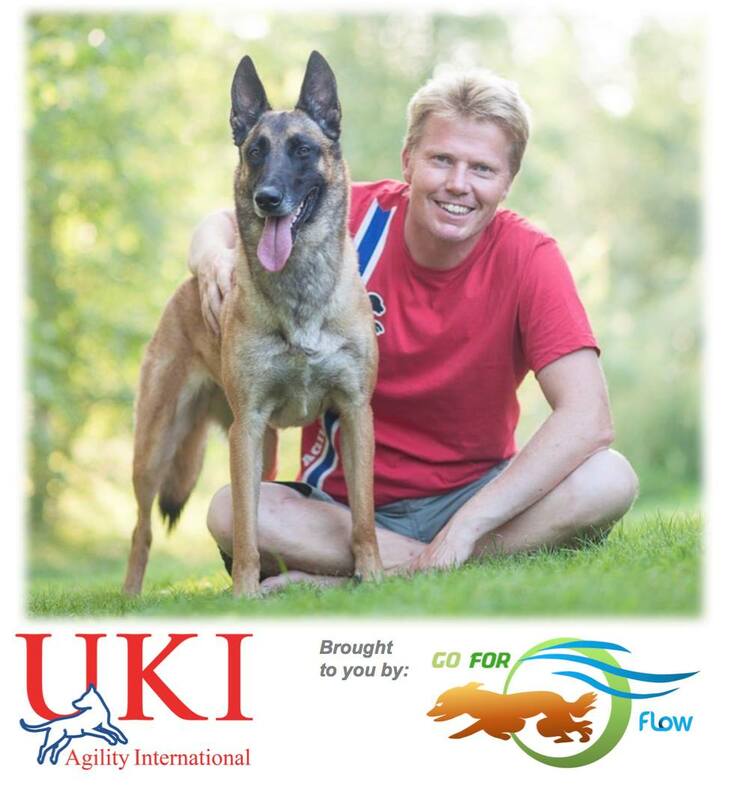 He is a top international handler and top agility judge from Norway. We are very honoured that Jan accepted our invite to come all the way to Singapore to judge! Everyone would remember his awesome malinois Circus, and together they both won the silver medal at the FCI AWC! Jan is also a very popular judge, being invited to take on judging assignments at many important and big competitions. His courses are known to be open, flowing, fast, challenging and most importantly, safe for the dogs.